A couple getting engaged is one of the most exciting celebrations you can have, and we have a fantastic range of Engagement Party Supplies to help you toast this magical occasion! Hang up banners, put up decorations, inflate some balloons and put together an engagement party that is as memorable as it is special. We also stock some delightful and classy engagement themed tableware and table decorations, while our personalised engagement banners are perfect for adding a unique touch to your party. We offer free delivery on orders over £50, as well as a number of next day and weekend delivery options should you need a more convenient and prompt delivery option. 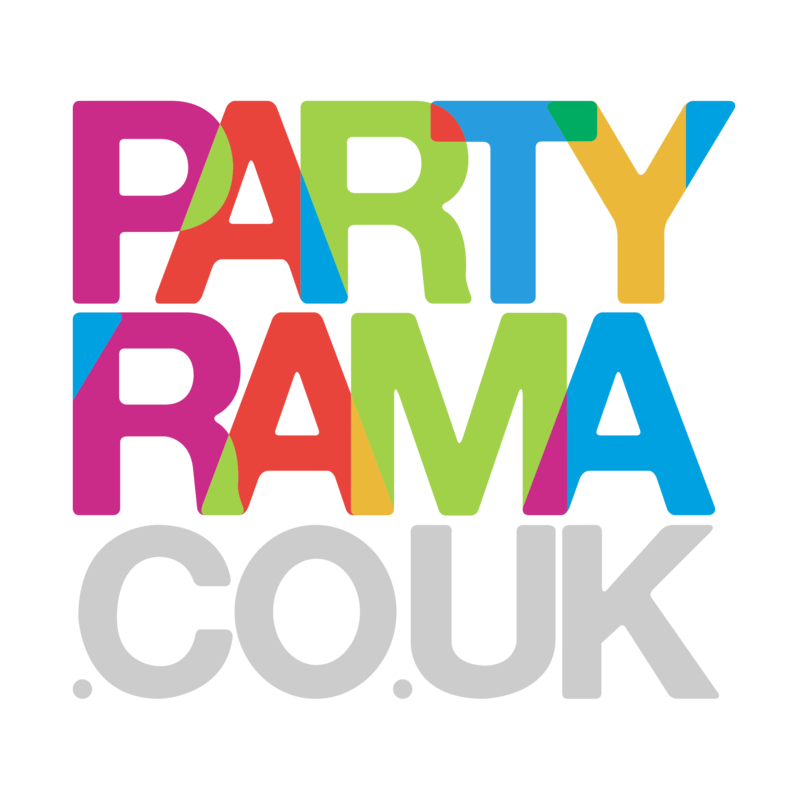 Make a beautiful day and evening of this wonderful time with engagement party supplies and decorations from Partyrama!